: : : > Photos by EJ < : : :: Cornell - Ithaca is Gorges! 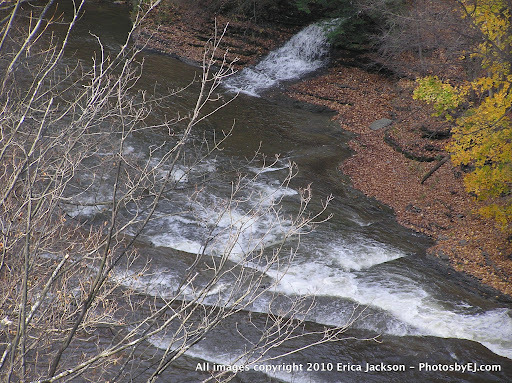 Cornell - Ithaca is Gorges! 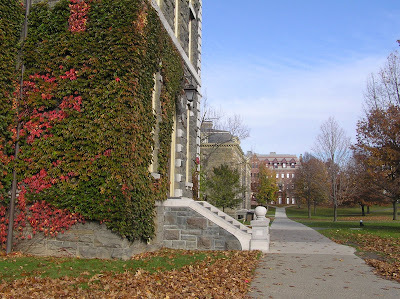 As a member of Ivy Council, I attended the Ivy Council Conference one fall at Cornell. It's a beautiful campus, surrounded by gorges.